Oranges are round citrus fruits with finely-textured course orange skin. The size of oranges usually ranges from two to three inches in diameter. Oranges have their origins thousands of years ago in Asia, in the region south of China to Indonesia, from where they were distributed in India. 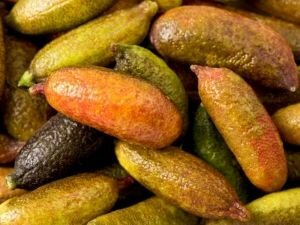 They are cultivated in the Middle East until the ninth century. Sweet oranges are imported into Europe around the 15th century by various groups such as the Moors, Portuguese and Italian merchants. Orange trees begin to grow in the Caribbean in the late 15th century, when Christopher Columbus brings seeds there during his second voyage to the New World. Spanish explorers took the oranges to Florida in the 16th century, when Spanish missionaries introduced them to California in the 18th century and started the cultivation of citrus fruits in these two states, widely known for their oranges. Currently, the countries that are among the largest producers and marketers of orange are the U.S., Brazil, Mexico, Spain, China and Israel. Oranges are an excellent source of vitamin C. They are also very good source of dietary fiber. 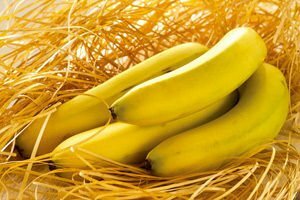 These fruits are also a good source of vitamin C, including vitamin B1 and folate, as well as vitamin A, calcium and potassium. 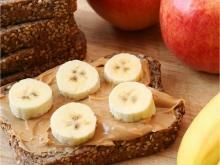 131 g of oranges contains 61.57 calories and 1.23 g protein. 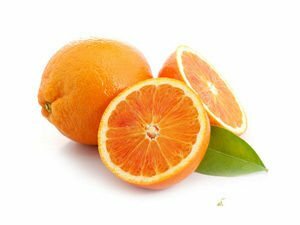 Oranges have about 170 phyto-chemical elements and 20 carotene acid compounds. Oranges are classified broadly into two categories - sweet and bitter. 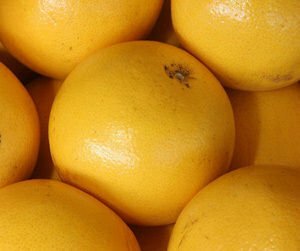 Popular varieties of sweet oranges (Citrus sinensis) include Valencia, Navel and Jaffa - Jaffa, and orange hybrid species that are smaller in size, and offer aromatic red flesh. Bitter orange (Citrus aurantium) is often used to make jam or marmalade and serve as a flavoring for liqueurs like Grand Marnier and Cointreau. 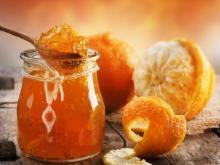 Oranges do not need to have a bright orange color to be of good quality. In fact, the intense color of non-organic oranges may be due to injecting them with artificial dyes in their skin. 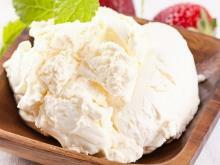 It is necessary to avoid fruits that have soft spots or signs of mold. Since oranges are among the foods most frequently involved with pesticide residues, it is necessary to buy organic oranges whenever possible. 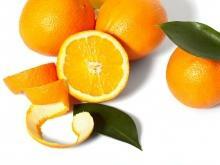 It is also necessary to choose oranges that have smoothly textured skin and are firm and heavy for their size. For the best antioxidant activity, you should buy fully ripe oranges. It should be borne in mind that oranges are one of the foods most commonly associated with allergic reactions. Oranges are the most commonly eaten raw, because they have very fresh and pleasant taste. 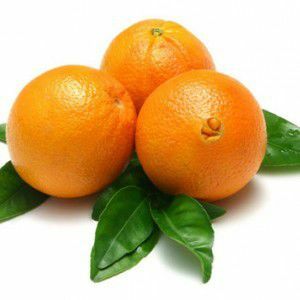 Moreover, raw oranges are used in many fruit salads and very spice to salads and dishes with fish and chicken. Naturally, oranges are used to make many people's favorite fresh orange juice. Oranges are used to decorate many or cream cakes, delicious cakes and muffins. 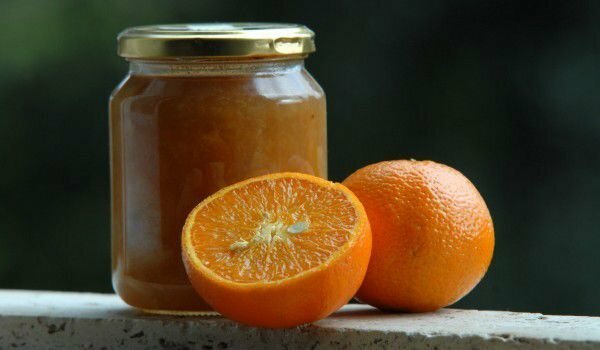 Oranges are the basis for many delicious jams. 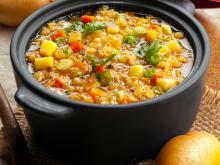 Most types of meat can also be prepared with oranges. Orange sauce is very suitable to season meats, mostly birds. 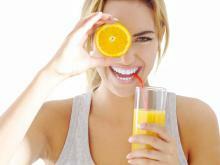 - Oranges contain beneficial phytonutrient substances. 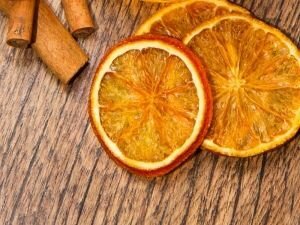 In recent studies, the healing properties of oranges have been associated with a wide range of phytonutrient compounds. 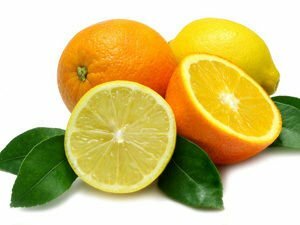 These include citrus flavonols (types of flavonoids that include the molecules hesperetin and naringenin), anthocyanins hydroxicinamin acid, and a variety of polyphenols. - Oranges contain vitamin C that has antioxidant and protects the immune system. 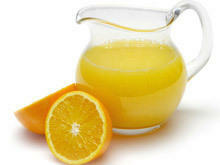 Oranges are an excellent source of vitamin C - just one orange supplies 116.2% of the required dose of vitamin C a day. Vitamin C is the primary water-soluble antioxidant in the body, it neutralizes free radicals and prevents damage from them, both inside and outside the cells. 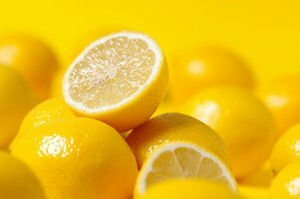 - Studies show that a diet rich in citrus provides significant protective effect against certain cancers, such as cancers of the mouth, larynx and pharynx and stomach cancer. Consumption of oranges reduces this risk by 40-50%. 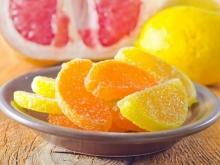 - Oranges help protect respiratory health and provide protection against rheumatoid arthritis. - To slow down the aging process of the body, nutritionists recommend the consumption of at least four oranges a day. 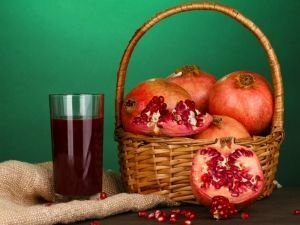 Alternatively, instead of the consumption of this fruit, to drink it’s juice. Oranges contain plenty of vitamin C, which, unlike in some other products, can be kept for a long time. Red oranges are recognized by world experts on nutrition as an important part of a balanced diet and are rich in nutrients for our body. 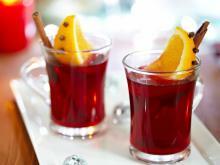 The juice of blood oranges substantially reduces excess weight and counteracts the accumulation of fat in the tissues. 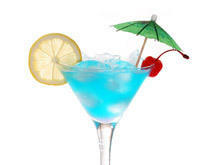 This is related to anthocyanins, the pigments in dark red and blue, which are known for their high antioxidant activity.